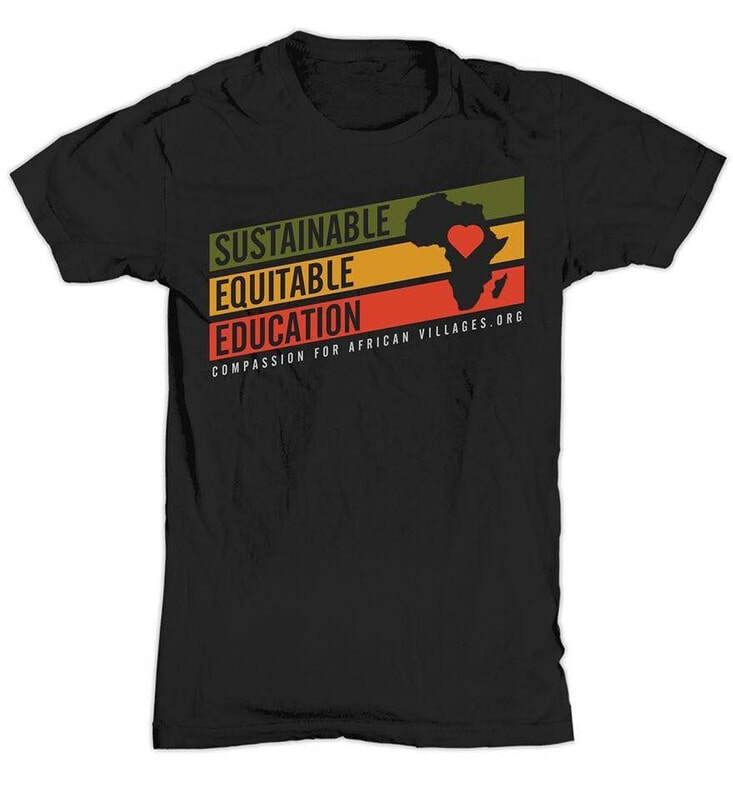 Mission Statement: Compassion for African Villages is a nonprofit volunteer organization dedicated to working with African villagers to develop sustainable equitable educational resources. Vision Statement: Compassion for African Villages envisions a world in which those who have resources and those who need resources love and respect each other and work together to enrich each other’s lives. Support Compassion with your AMAZON purchases!